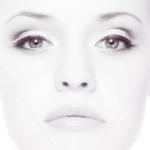 FACELIFT FACTS: Are you considering facial rejuvenation? Below are a few quick facts that will help you start your journey to looking as young as you feel. I typically use general anesthesia. I feel that this is the safest and most controlled environment for performing a facelift. Certain parameters such as oxygenation levels and blood pressure can be tightly controlled without major fluctuations that can effect swelling and bruising post operatively. Every patient is screened and cleared medically before surgery. Patients over 60 are usually sent for cardiac clearance. Patient safety is my number one priority; I take absolutely no risks and do not compromise on any aspect of patient safety. 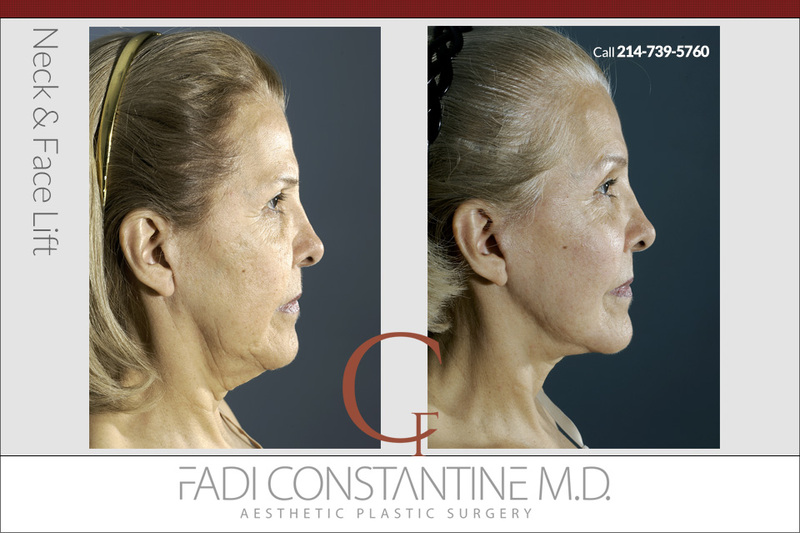 A facelift is usually combined with a neck lift. This usually takes about 3 hours. 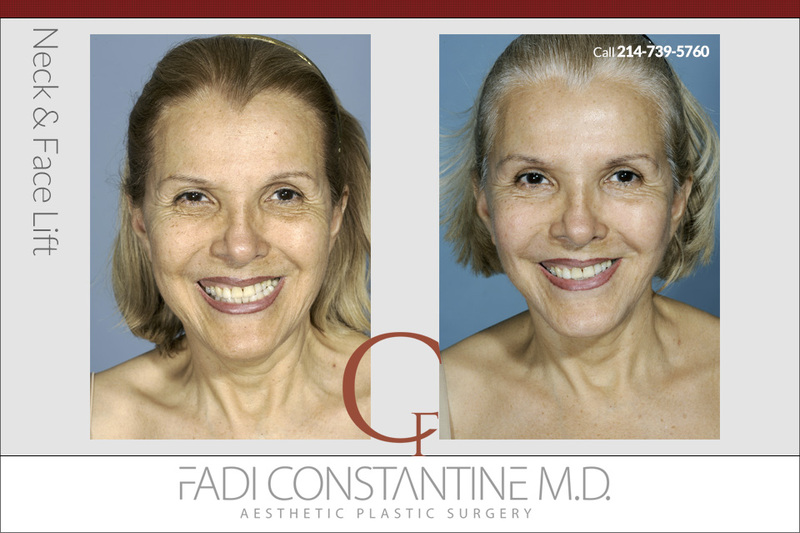 Many times, the facelift is combined with other procedures such as fat grafting, eyelid procedures, and/or a brow lift. Each one of these components adds time to the procedure. 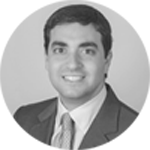 Each person receives a personalized approach and plan for their facial rejuvenation. Total operating time will depend on multitude of factors; all of which are explained in detail during your pre-operative consultation. An overnight stay is usually mandatory. I ensure that a well-experienced nurse monitors your comfort level, blood pressure, and overall needs. I will see you early the next morning and in most cases remove the drains placed during surgery so that you go home drain free. Your dressing will be changed and postoperative instructions will be reviewed again with you and your caretaker in detail. I don’t want you going home with unanswered questions. There are a variety of different incisions that are used during facelifts depending on the technique used and the amount of skin that needs to be removed. Again, this will change on an individual basis. However, the basic principles are the same, I keep all incisions well hidden in hairlines and creases so that when healed, even the most discerning eye will have a difficult time finding them. The key to minimizing scarring and keeping incisions hidden is a tension free closure. Any tension on the skin will create an unsightly scar. Initially, mild discomfort is the norm. Patients typically never complain of pain, but rather that they feel stiff and tight. This usually subsides within a few days. You will be up and walking around the day after surgery. You can wash your hair the day after surgery or once your drains are removed. I will see you in the office approximately 6-7 days after surgery to remove sutures. Around day 7-10 most of the bruising and swelling will subside, at which point you can apply makeup. Most patients are back to work and out in public by 2 weeks postoperatively. Hair coloring can be resumed 2-3 weeks after surgery. Full activity is resumed at about 6-8 weeks after surgery. It will take about 3-4 months for the final result of the surgery to take effect.